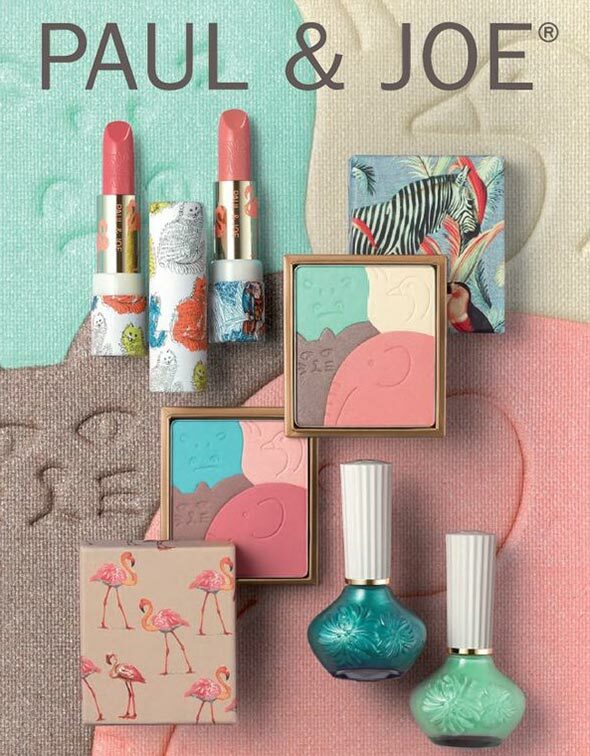 The Paul & Joe Menagerie spring 2015 makeup collection is the cutest pack of lovely makeup products and colors that any fashioniser would dream to have for the new warm season. Inspired from the world of menagerie, the products included in this collection come captured inside uber-dazzling packaging bearing motifs of the animal kingdom. 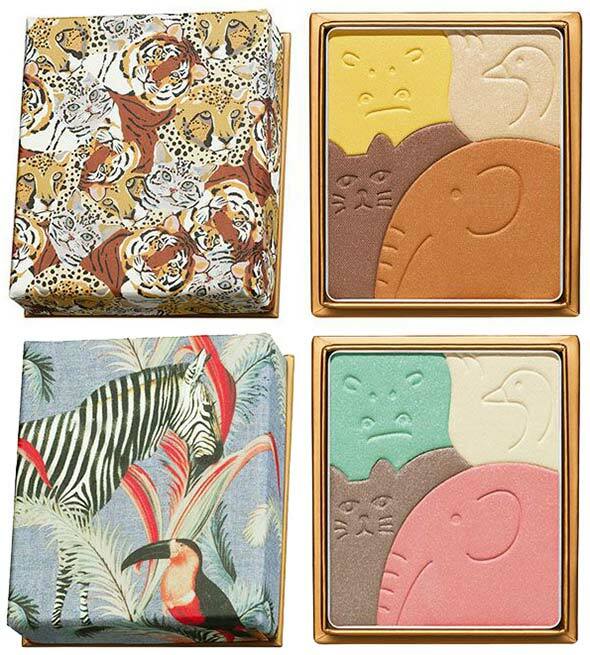 Moreover, the powders and eyeshadows are adorned with interesting and whimsical textures reflecting certain animal prints that designer Sophie Mechaly used to make the entire makeup application a much fun process. 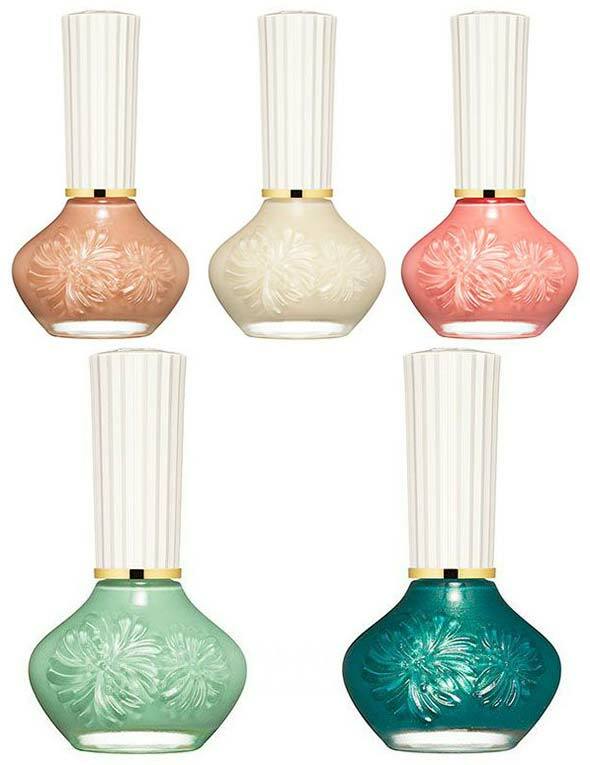 Add lovely shades and an amazing quality to these features and you are going to instantly fall in love with this magic collection! 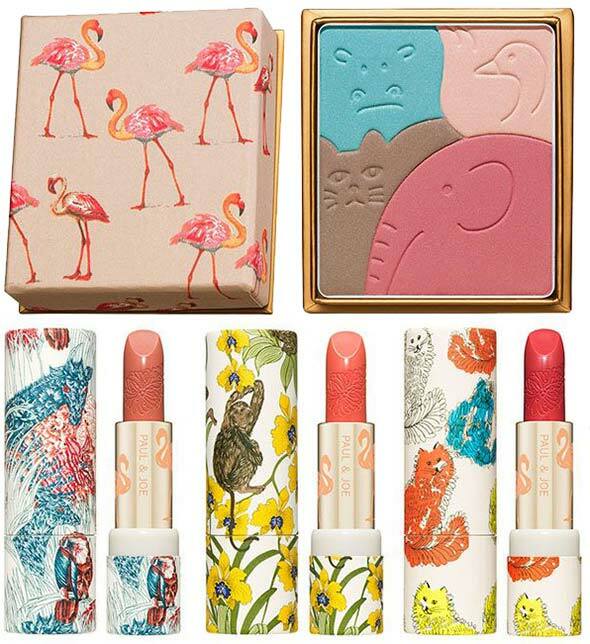 The international launch date of the Paul & Joe Menagerie spring 2015 makeup collection is set in January, 2015. Make sure to instantly grab your favorites, as the pieces come in limited quantities and they’ll surely fly off the beauty shelves!